A month after sending its creative account to Anomaly, Petco names Horizon as its media AOR. Petco, where the healthy pets go, announced today that it has selected a new creative agency of record following a review sparked this fall. MDC Partners-owned Anomaly will take on the account, effective immediately. 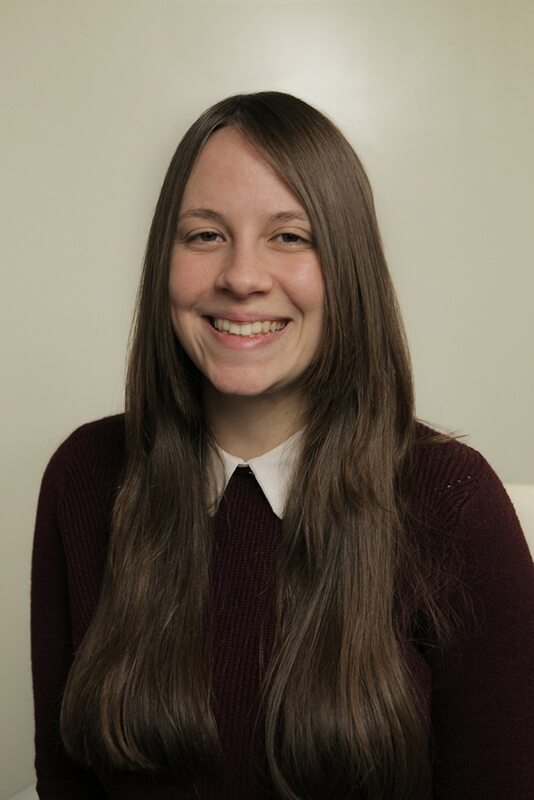 Anomaly will lead the pet supplies retailer’s marketing and “brand transformation” strategy, while being tasked with “delivering bold creative ideas and counsel on Petco’s omnichannel and consumer engagement strategies with a targeted focus on digital,” according to a statement from the company. “This is a rare and special opportunity that we simply had to do—an ambitious vision, a smart and collaborative client plus the responsibility of playing a pivotal role—it doesn’t get much better,” Anomaly CEO Carl Johnson said in a statement. Over the years, Petco has gone back and forth between a lead and project-based agency model. In 2013, Vitro was awarded lead creative duties for Petco following a review, ending the retailer’s relationship with Draftfcb (now known as just FCB). That agency was hired to handle projects in 2010, then was awarded lead creative responsibilities a year later and finally shifted back to projects in early 2013, before the business went to Vitro. Despite handing out lead creative duties to agencies in the past, Petco told Adweek in an email that it previously has had “no formal AOR.” Vitro declined to comment but did say it did not participate in the recent review. MediaLink, which managed the review, also declined to comment. The shift follows Petco’s pledge last month to remove all dog and cat food products containing artificial ingredients from its stores by May 2019. It also follows the appointment of Petco’s new CMO, Tariq Hassan. Previously Bank of America Merrill Lynch’s senior vice president of global brand strategy and head of marketing for wealth management, Hassan joined Petco in September. He got his start in the industry on the agency side, working for such shops as Leo Burnett, FCB and later held a leadership role at Omnicom. 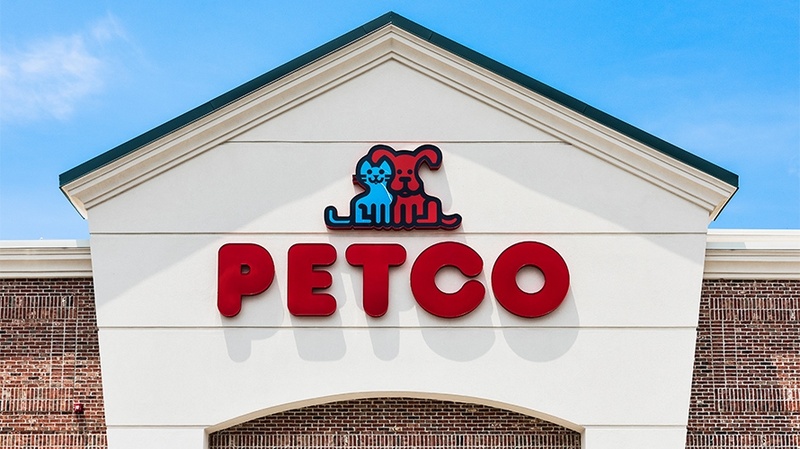 Petco spent $28.8 million on measured media in the U.S. last year and $12 million during the first half of 2018, according to Kantar Media.